Smirti lives with her aunt in a poor village in Nepal. Her father abandoned her when she was young and her mother passed away. Smirti is a very bright little girl, but needs the help of a sponsor in order to attend school. Sponsorship will cover the cost of her school fees as well as provide for some of her basic needs. Smirti enjoys dancing. She wants to be a nurse when she grows up. Ujwal's parents have no jobs and no education. They go to the forest each day to gather and sell firewood. The family is often in need. Ujwal needs a sponsor to help pay for school. His general health is good. His favorite subject is science and he wants to be a doctor. Manish lived in the slum before he was received into Action Love Home. His parents rejected him when he started attending the children’s fellowship in the church. He was living on the streets with no care. Manish became involved with the street kids. He wandered about the street collecting garbage and rotten fruit to eat. Now Manish is living at Action Love Children's Home. He receives care, education, food, clothing, and is being taught from God's Word daily. John is from a very poor area of Nepal. 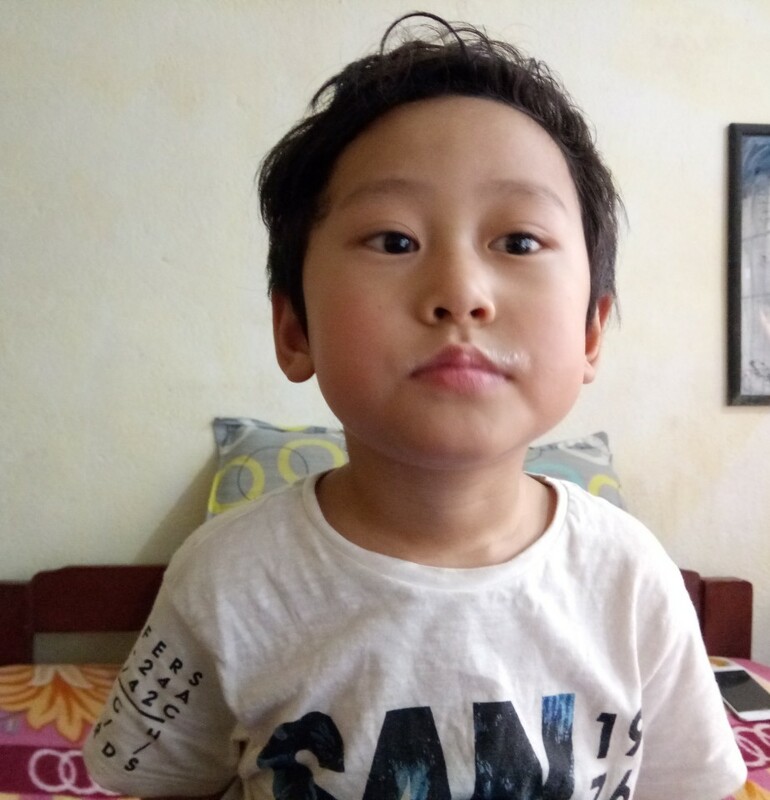 When John was born he was very ill. His parents got medical treatment for him, but nothing seemed to help until someone from the local church came and prayed over the little boy. John was healed and now his family attends the local church faithfully. Sponsorship for John will enable him to attend school and have his basic needs met. John wants to be a pastor when he grows up. Siser lives in a poor remote village in Nepal. When he was 4-years-old, the doctor told his parents he had a problem with his kidney. His parents took him to the local church and they prayed over him. Siser recovered and because of the prayers and faith of the believers, Siser's parents became Christians. Now Siser's father is an elder in the church and they are faithfully attending and leading small groups. Sponsorship for Siser will enable him to attend school and will provide for his basic needs. Inam lives in a remote mountain area where life is very difficult and very few believe in Jesus Christ. His father came to the Lord 17 years ago through a tract given to him by a tourist. He was unable to read, but someone else read it to him. Now he is the pastor of a growing church. 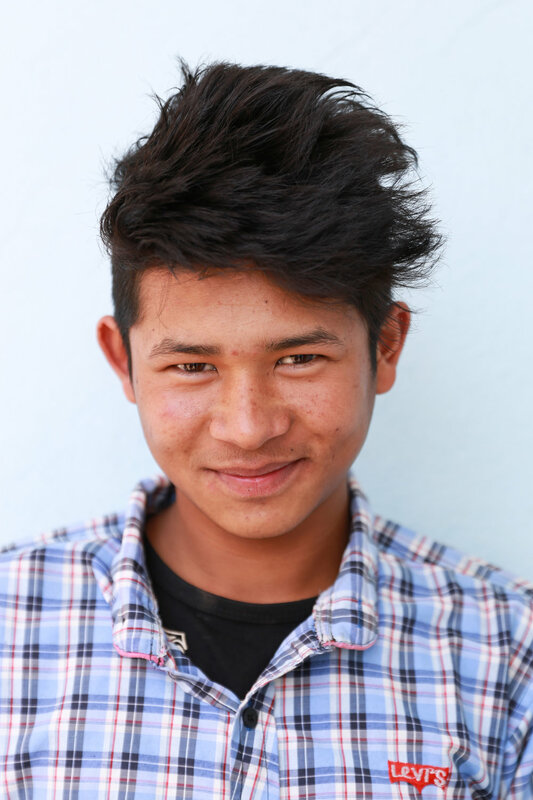 Sponsorship for Inam enables him to attend school and helps to meet his basic needs. John comes from a very poor family. His father earns a small amount of money by doing daily labor jobs. John's mother is a volunteer leader their local church where she leads the women's fellowship group. Sponsorship would help provide John with his basic needs and would help pay for his school fees. Reeti’s parents volunteer in the ministry at Bethany church. They have no steady source of income. Sponsorship for Reeti will enable her to continue her education and be an encouragement to her parents as they seek to serve at Bethany Church. Please pray for this needy family.